Britain's newest and most beautiful sports car is coming to North America. 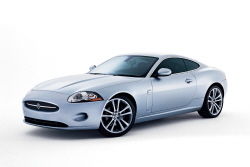 Jaguar North America today reveals details of its eagerly anticipated new sports car – the all-new 2007 Jaguar XK. 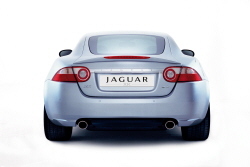 Making its world premiere next month at the Frankfurt International Auto Show in Germany, the all-new Jaguar XK will go on sale in North America next spring as a 2007 model year product. Traditional Jaguar craftsmanship elements have been retained on the all-new Jaguar XK, but it's the use of aerospace technologies that have resulted in the most technically advanced Jaguar production car ever created. 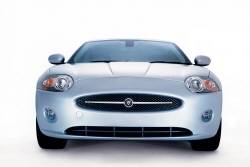 One of the key elements of the all-new Jaguar XK is the use of latest technologies including Jaguar’s industry-leading aluminum body structures and rivet bonding techniques, both recently introduced in the construction of Jaguar's full-size XJ sedan. Both techniques make the XJ sedan significantly lighter and stronger than its competitors, which benefits handling and fuel economy. 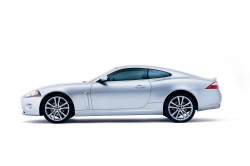 The all-new XK is manufactured and assembled in a state-of-the-art production facility at Jaguar's Castle Bromwich plant in the West Midlands region of the United Kingdom.